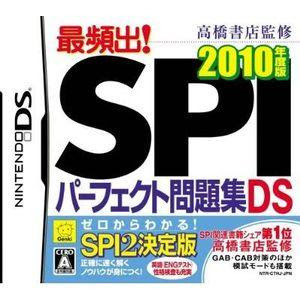 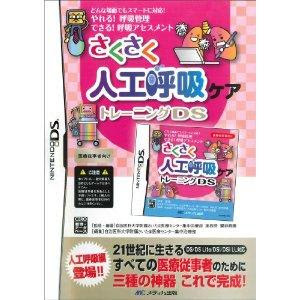 Tokuten Ryoku Gakushuu DS: Chuu 1 Eikokusuu Pack is an Edutainment Game, developed and relesed by Benesse, which was released in japan in 2008. 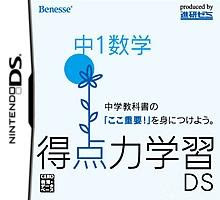 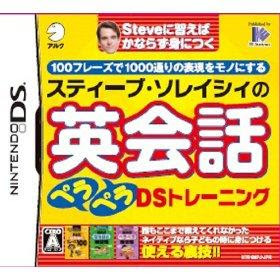 Tokuten Ryoku Gakushuu DS: Chuu 1 Suugaku is an Edutainment Game, developed and relesed by Benesse, which was released in japan in 2008. 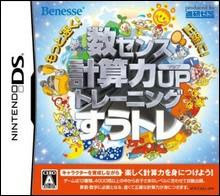 This “Game” is specially made for those Japanese and not-Japanese Persons Looking to take the Kanji Certification. 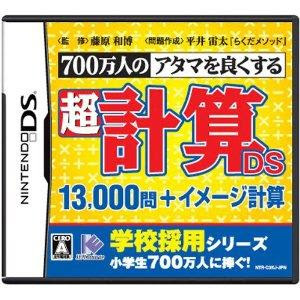 Not entirelly a game (Only by the Mini Games all relating to Kanjis)but quite useful in studying, learning and preparing your self for the real Kanji Certification made, in foreignr countries at the Japanese Consulate or by a Kanji Certificate Organization in Japan. 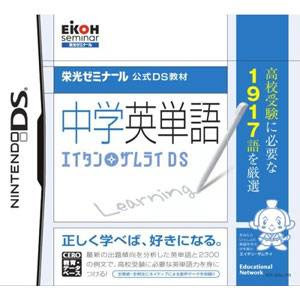 this Certification has several “kyu” or “grades” that depends on the difficulty level of the kanjis and their uses and this game seems to cover all “kyus”, even the 1″kyu” or “grade” that is the most difficult one, and that could be interpeted as “fluent and proficient in Japanese” as Kanji is an important part of Japanese Written Language. 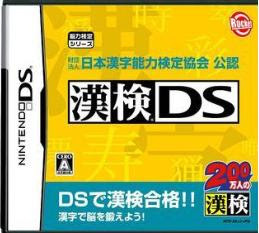 Tokuten Ryoku Gakushuu DS: Chuu 3 Kokugo is an Edutainment Game, developed and relesed by Benesse, which was released in japan in 2008.